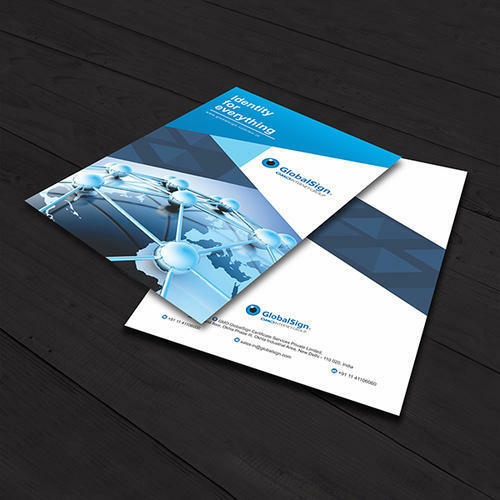 Our company is instrumental in offering high quality Corporate Brochure Designing Services to our valuable customers. These Brochuresare available in various quality, size and multicolors for their valueable clients or suppliers. Unidos Insta Print Pvt. Ltd. started as a print services provider in 2001. Today print makes up only a small part of our overall services. We now refer to our business as “marketing execution solutions”. Our services now consist of helping our clients across all sectors within the marketing landscape.